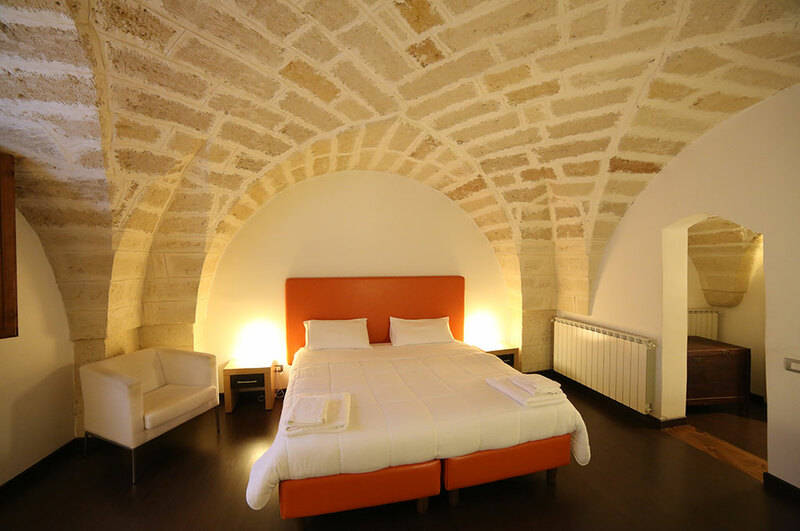 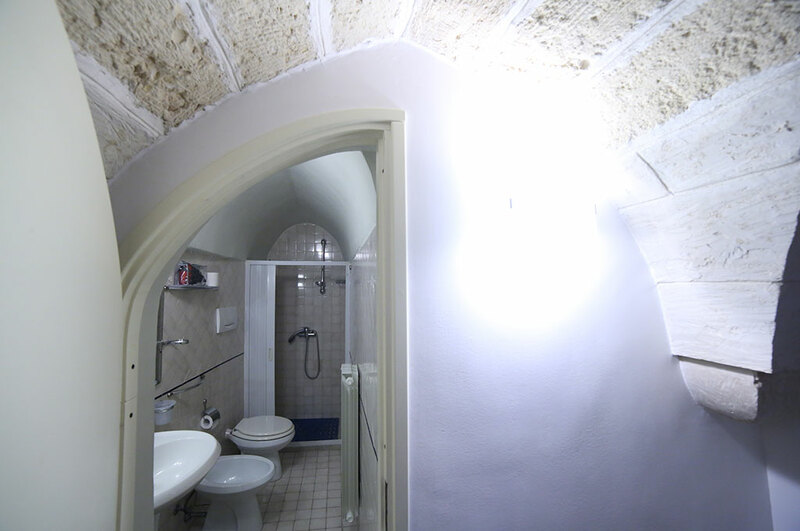 The Orange room maintains the charm of the artisanship thanks to the presence of vaulted ceilings. 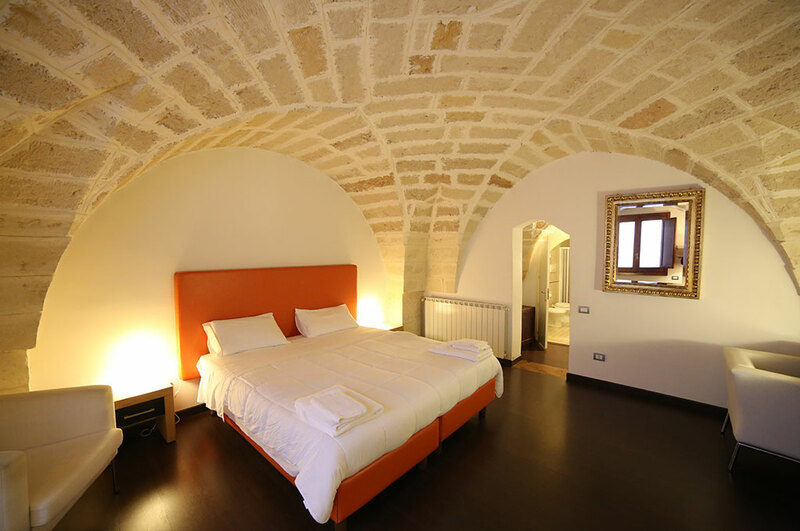 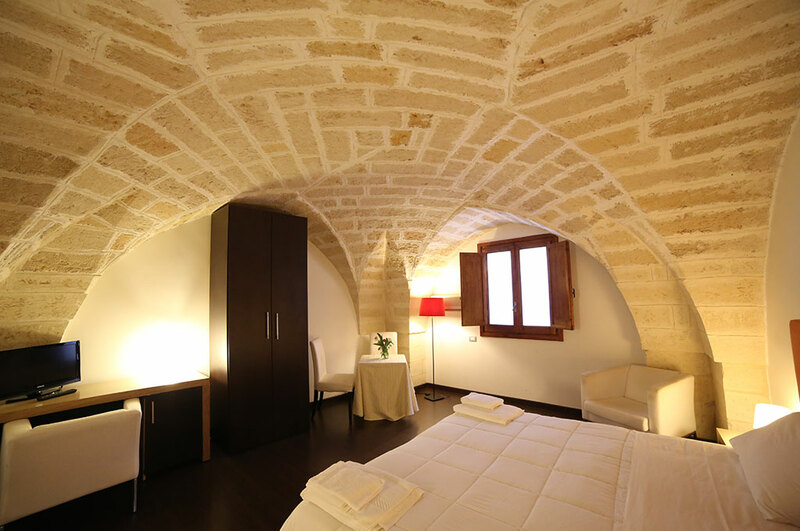 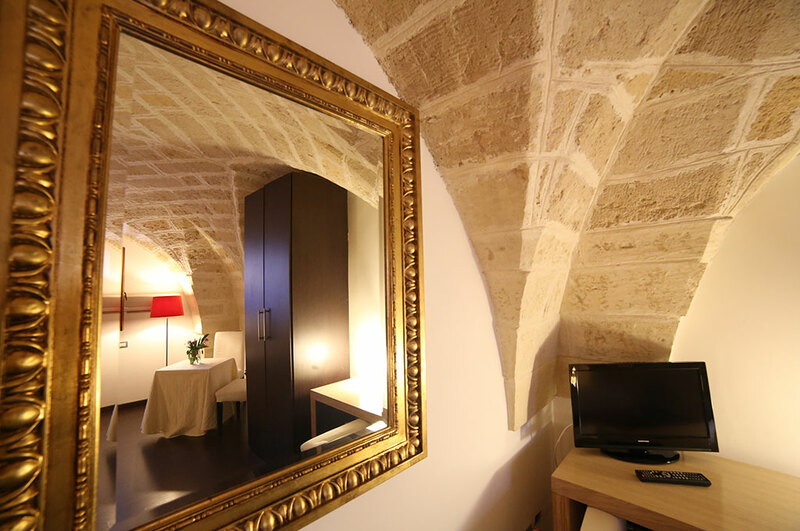 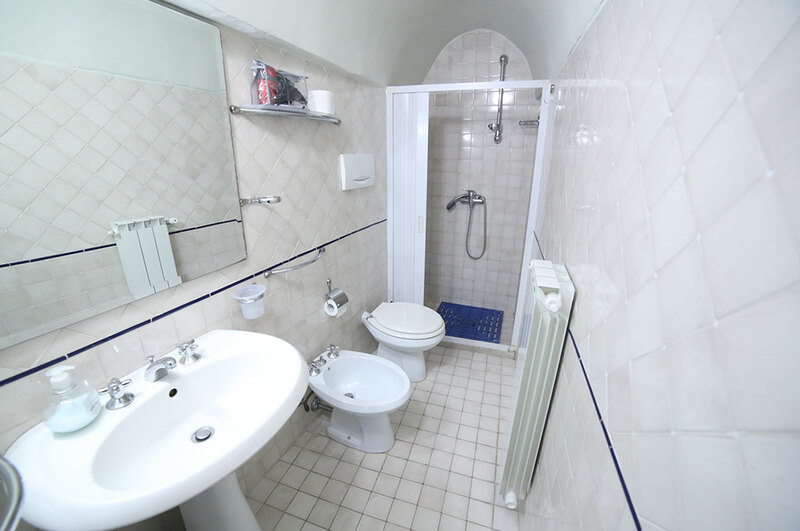 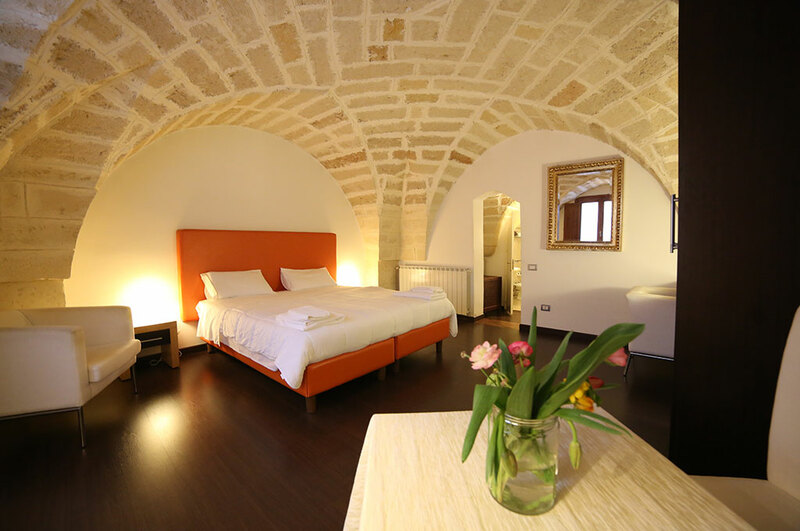 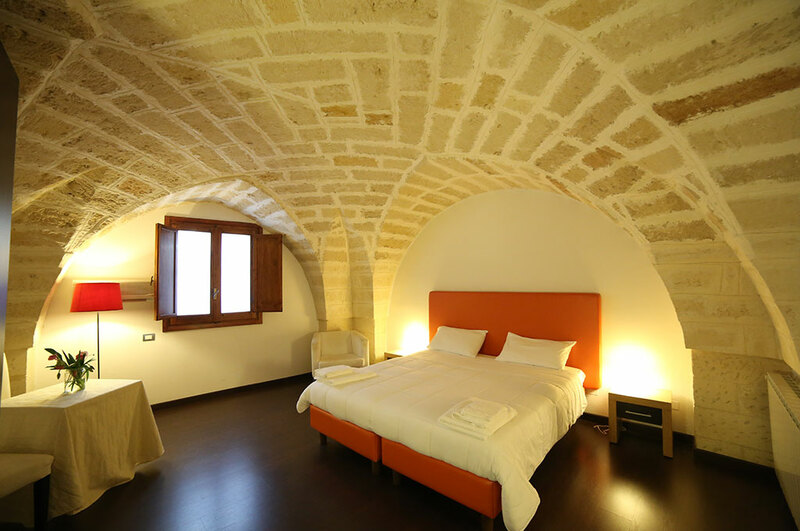 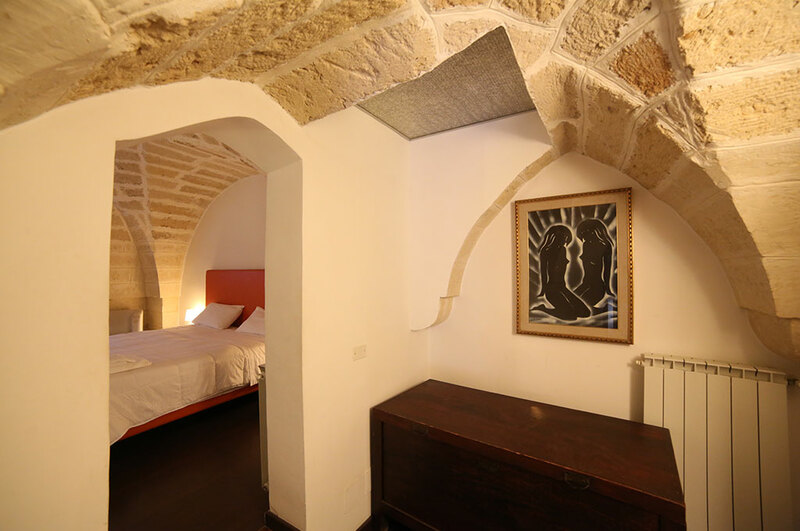 It is the perfect solution for all those couples who are looking for a refined and exclusive way to spend their holidays in Lecce, in the middle of its historic center. 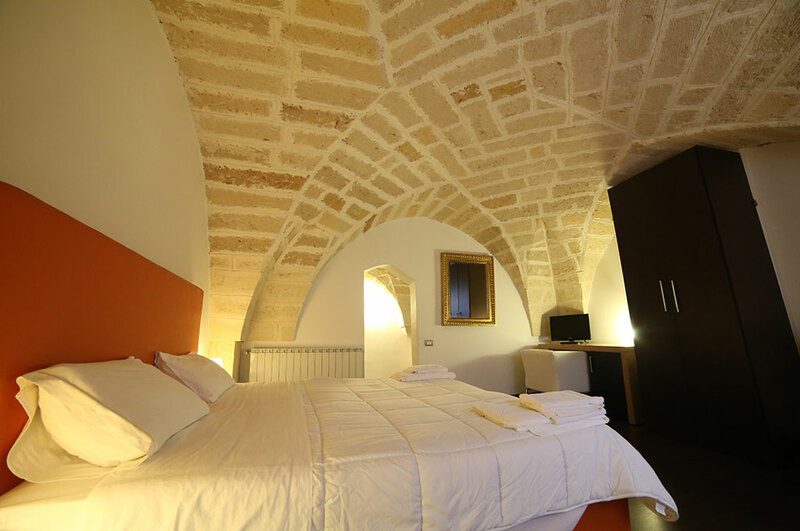 The room is equipped with every kind of comfort, to ensure an unforgettable stay.